Ran outside (ground still shaking) and our pond was swishing around but everything seems alright. Not something we get everyday here in New Jersey. And my mom just called and said that we are now in 'the cone' for hurricane Irene. Good. We could use some excitement around here. 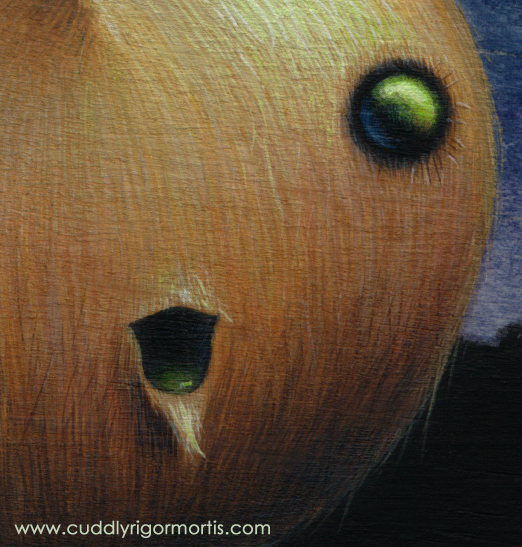 Oh I almost forgot, my latest painting is going up for sale on Thursday at 3pm EDT in the shop.